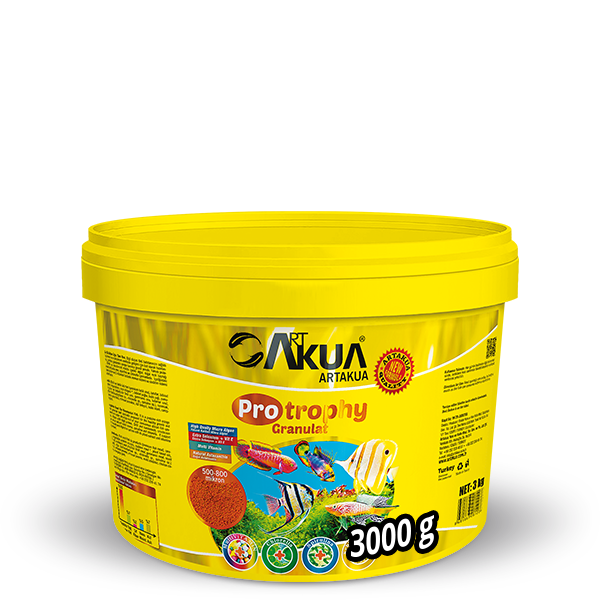 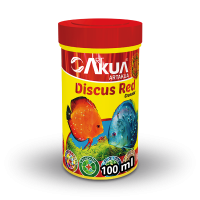 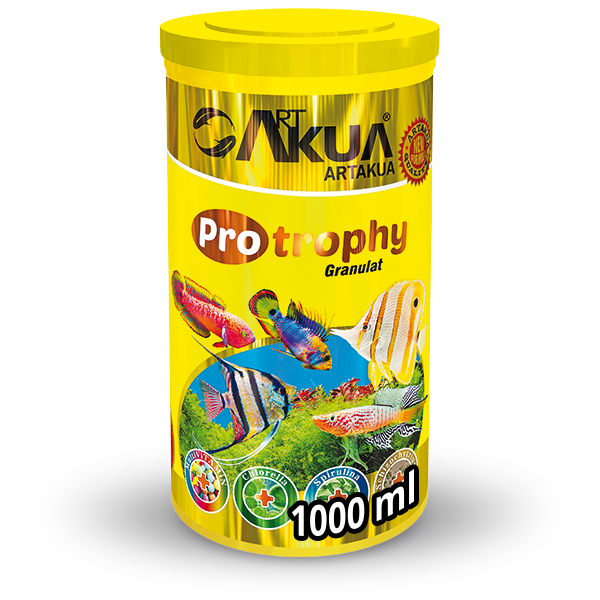 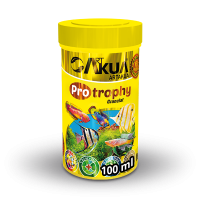 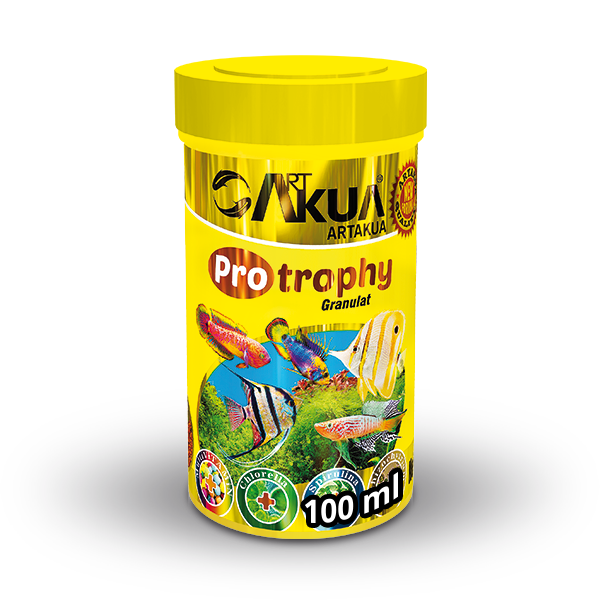 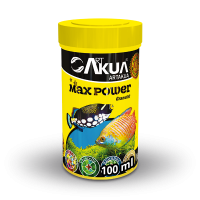 A type of protein-rich granule food in orange color specially prepared for healthy growth and maximum color development of your carnivorous fish with small mouth openness. 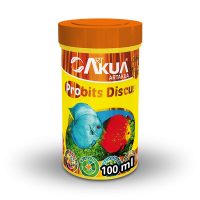 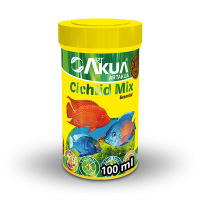 It contains algae with high protein, DHA and carotenoids, crustacean flour as a natural color source, spirulina and chlorella. 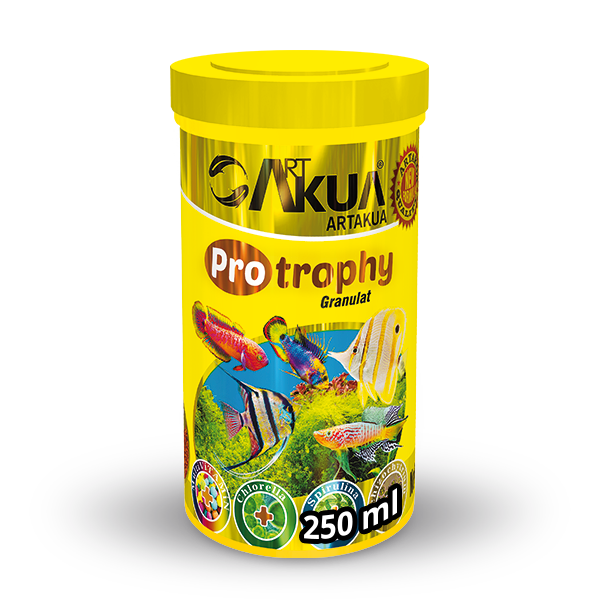 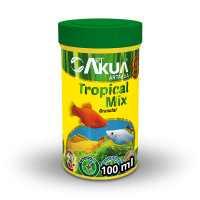 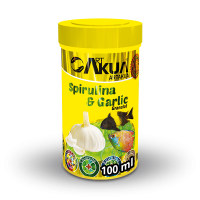 It supports fish health and digestive system with its plant extract and vitamin C content. 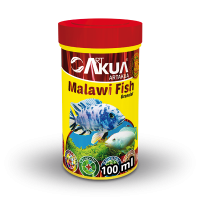 Feed 2 – 3 times a day, as much as the fish can consume within a short time.